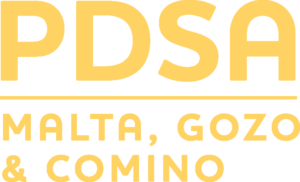 The Professional Diving Schools Association was originally formed in 1982 in order to represent the interests of the diving community in Malta. Its aim was to liaise with the Maltese government and its various departments, on all matters connected with scuba diving, presenting a common and coherent view point. The various members of the Association have a genuine concern for issues such as diver safety, diver education and the environment; all areas that require constant monitoring. From its inception, the Association has increased in size from a handful of centres to well over 30, distributed throughout the Maltese Islands. The centres range in size from small to large and continue to increase in number each season. PDSA elections were held in April 2017 and a new board was selected.